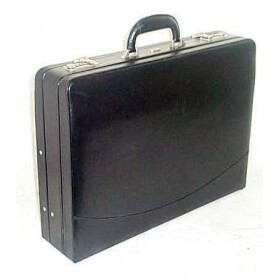 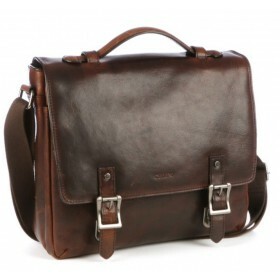 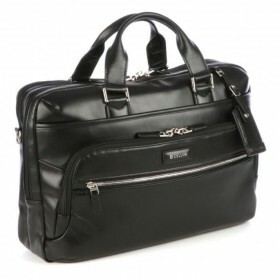 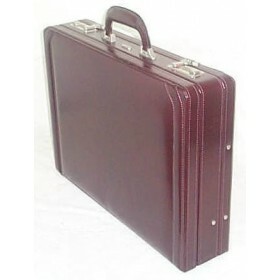 Attache cases are used by business professionals to store and carry important files, documents and electronic devices to the office and working lunch meetings, as well as for occupational travel. 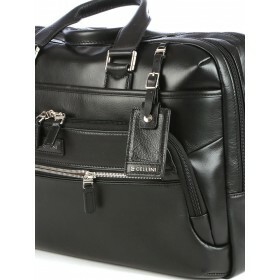 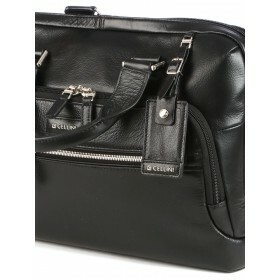 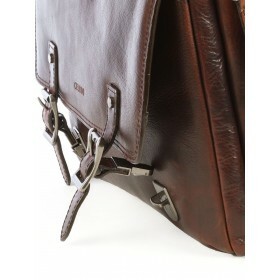 An attractive, high-quality case projects an air of confidence and success. 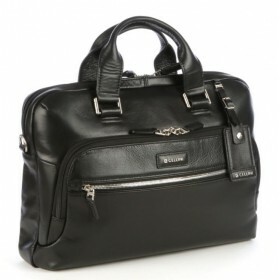 Leathers, in shades of black, brown, camel or cordovan, that have been oil tanned, hand stained and glazed produce an expensive looking patina, while materials like aluminum, in either black or silver, that have a powder coated finish give off a modern vibe. 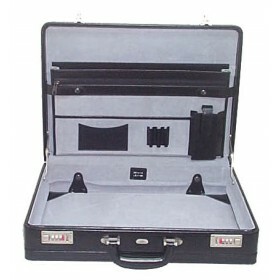 Attache case features including ergonomic padded handles, smooth glide zippers, quick-release buckles and combination locks provide comfort, style and safety. 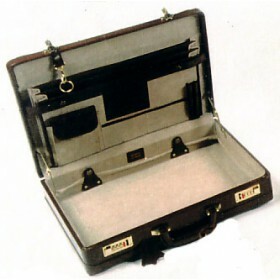 Metal or leather feet on the bottom keep cases clean and upright.